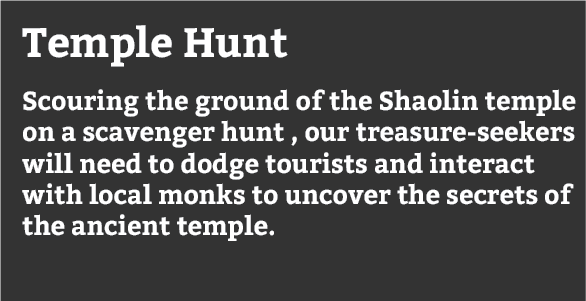 Visiting the Shaolin Temple will introduce children to the history and current practice of Kung Fu, including the daily life of a student at Shaolin. 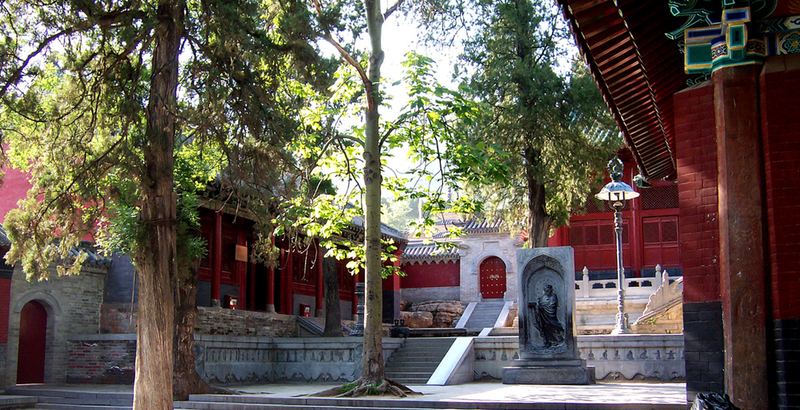 Students will also understand the history of Shaolin and its significance as a Buddhist temple and as a martial arts location. 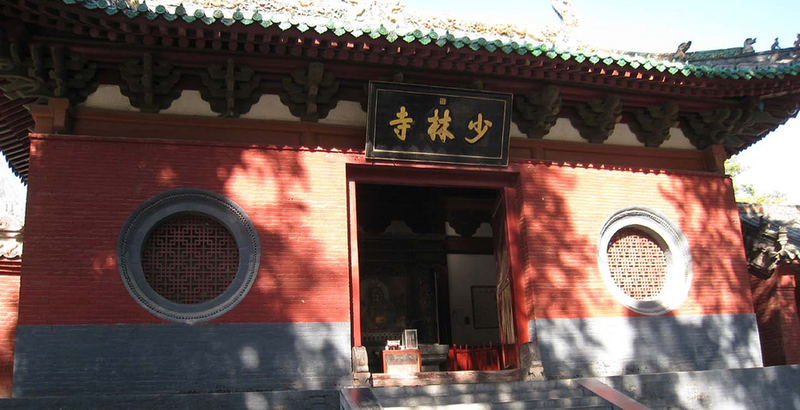 Students will learn about local Henan culture, including the culinary tradition of the famed hui noodles. 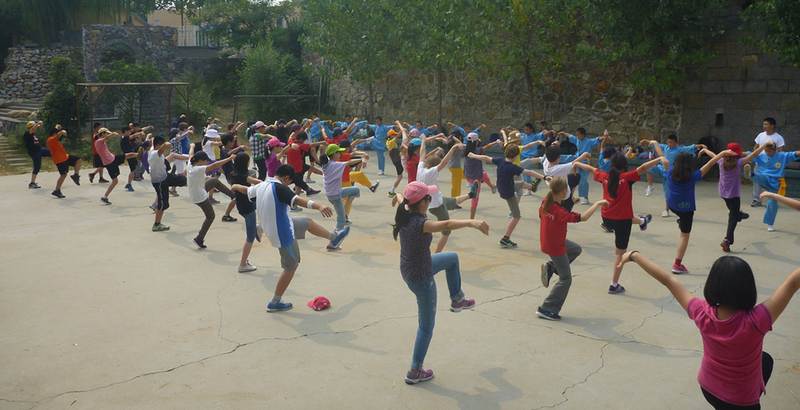 In addition to learning about Buddhist practices and beliefs, students will get to participate in a rigorous Kung Fu session and take an eco-trek into the mountains near Shaolin Temple. 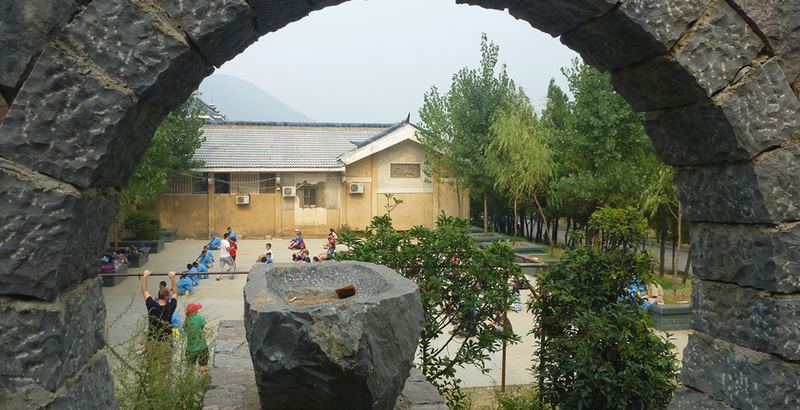 As The Hutong is committed to sustainable tourism, students will learn practices that adhere to the highest standards of responsible trekking, including reduction of waste. 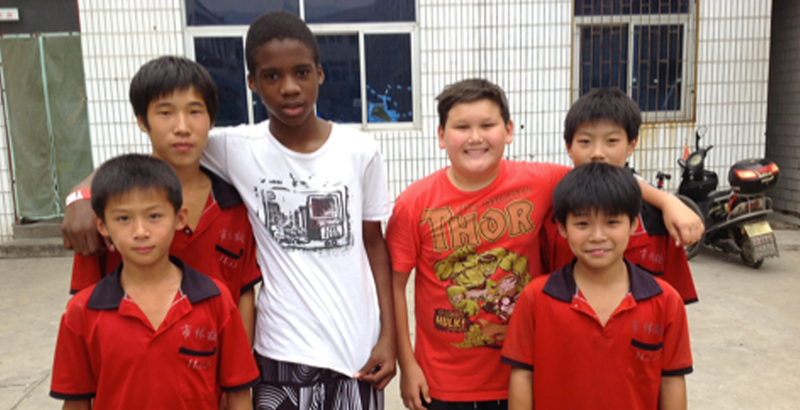 Students will learn about the values of giving back to the communities they visit through this trip. As we tour the area, participating in a school exchange and a mountainside clean-upwill facilitate our interaction with the local area and people. 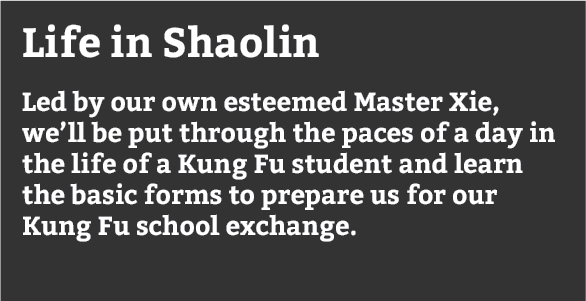 A 32nd generation disciple of the Shaolin Temple, and National Wushu Champion in 2001 and 2003, Master Xie began studying martial arts at the Shaolin Temple from the ripe age of eight years old. 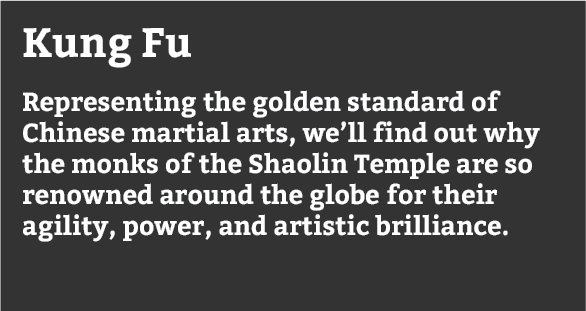 During his years there, he performed in the Shaolin International Troupe all over the world, eventually matriculating to the Beijing Sports University’s Martial Arts Institute. 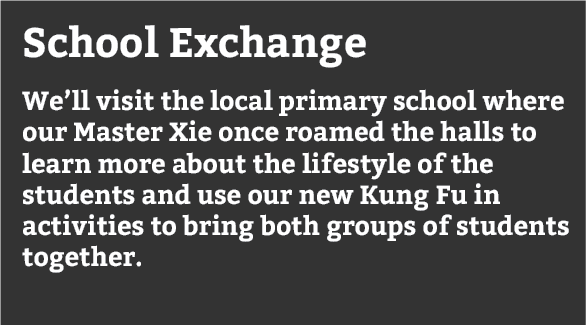 Graduating with a Bachelor’s and Master’s of Education in Chinese Martial Arts, Master Xie has founded his own martial arts academy in Beijing, XMA Martial Arts. 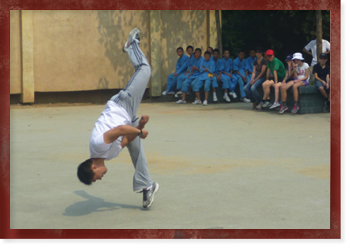 He now brings his energy and passion for his craft to the international students of Beijing on a regular basis.